We are delighted to invite you to a special Media Lab training workshop in preparation for International Migrants Day 2018. 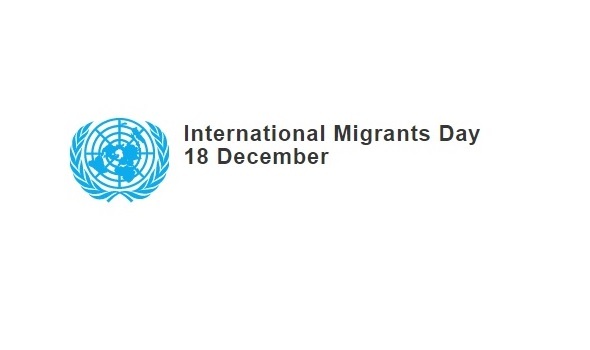 Every year on International Migrants Day, December 18, Migrant Voice joins in the celebrations of the amazing contribution of migrants, asylum seekers and refugees from all over the world but living in the U.K. This year marks the 18th anniversary of the International Migrant Day and a strong reminder for resilience, unity and togetherness at the eve of Brexit. We will be organising other sessions in Glasgow and Birmingham and our various activities for International Migrants Day across the. For further queries and to confirm your attendance contact: Anne@migrantvoice.org indicating whether you want to attend session 1 or 2 or both.